In his new movie, Mani Ratnam decided to take an ensemble of actors like Simbu, Arun Vijay, Vijay, Jyothika, Aishwarya Rajesh with Aravind Swamy. The movie shooting is over, the team started promotions by releasing the first look. 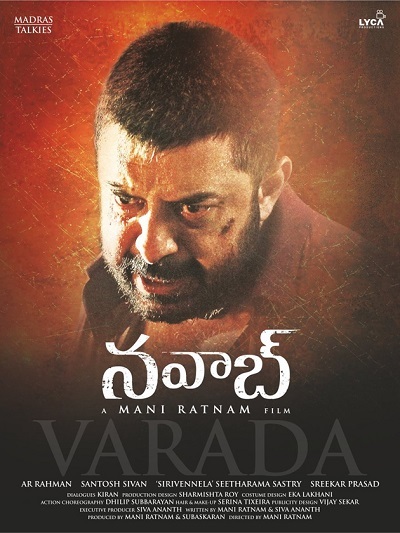 They released Aravind Swamy’s character look & Name is reveal to be Varada. The actor seems to play a rustic character in the movie.